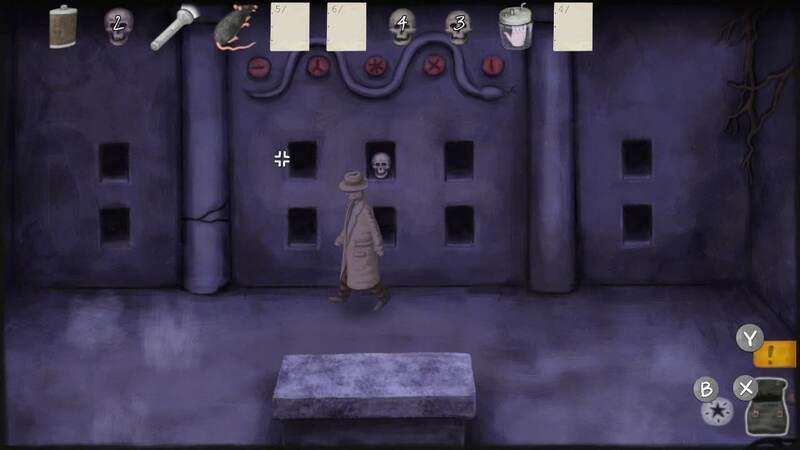 You navigate protagonist Daniel White through ‘Earthworms’, a strange and mysterious point and click adventure with plenty of puzzles, a dose of sarcasm and a surprising story detective fans are bound to find intriguing. Mr. White originally sets off to find Lydia who has gone missing, but he soon suspects that there may be a much bigger secret to unearth. The game starts off pretty simple. Your first task is simply to find car keys and sets the scene for what is to come, searching relatively thoroughly for an object in the area you are in. It’s a solid precedent to welcome you into a game of which has its gorgeous artwork based on Edward Hopper, a realist painter of twentieth-century America who is best known for his oil painting and watercolour works. 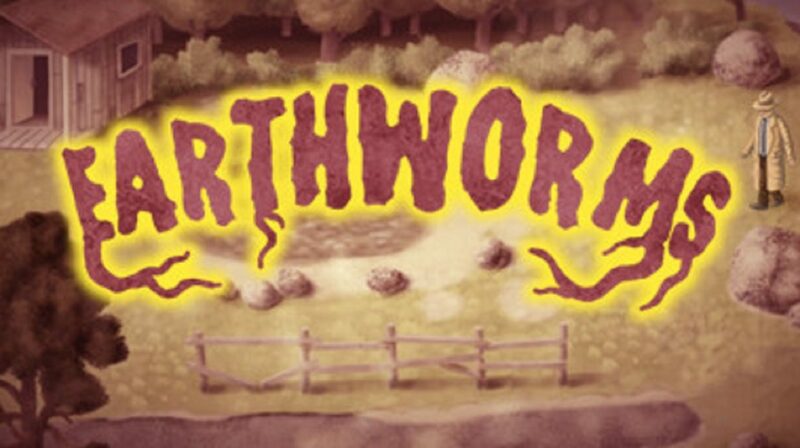 Earthworms brings this art style to life through animation and interactivity, whilst still paying tribute and respect to it. Some of the gameplay can be frustrating. With the game being specially adjusted for Nintendo Switch, you can use touchscreen controls, or navigate the cursor with the control stick and interact with the press of a button on either the Pro Controller or Joy-Cons. You can even use a single Joy-Con, with either side having the same functionality. This means two players can effectively play cooperatively to solve the puzzles the game presents simultaneously, taking control of the cursor or inspecting objects. If you move the cursor with the right Joy-Con for example, you can continue moving it with the left. This is an undersold experience the game doesn’t explicitly tell you about, but it could add so much enjoyment to the game. While options are positive and provide versatility, the ‘auto-aim’ can lead to some annoyance as you try to inspect an object close to another object. For the most part though, the controls work how they are intended. A simple option to set the cursor free might have helped this, but considering the miniscule size of the objects you are selecting, it makes sense why it is a feature in the first place. 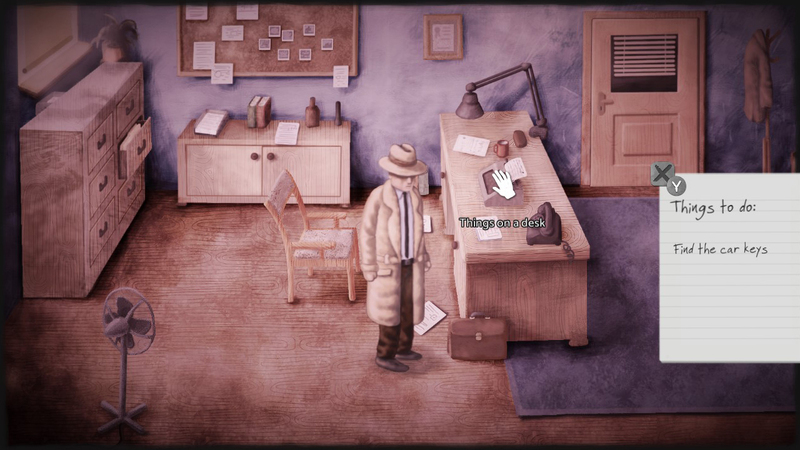 The tasks and puzzles you are asked to complete will be interesting for those who enjoy point and click or detective games, but for others, it may lead to frustration. The puzzles can be pretty obscure. It was never clear from the outset that the pills and water you picked up could be mixed together simply by making them meet in your inventory. Being overly thorough in your puzzle solving and double-checking is the best approach. The size of the objects you interact with are very small, meaning they can be easily missed. While it is detective themed and there should be some discoverability, the game can also be slowed down by this. When you have a simple, elongated task of finding a fifth switch somewhere in the area, tedium can begin to set in. The ‘portal’ puzzle was one of the highlights in terms of how smart and expertly crafted some of these puzzles are, however. 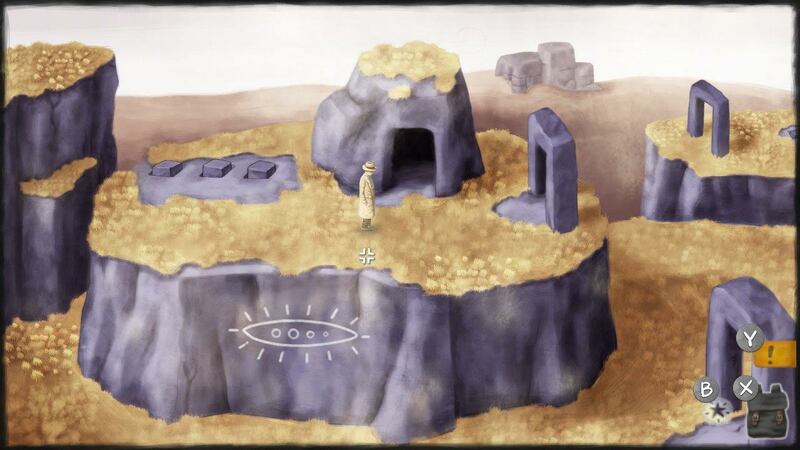 The story can take a little while to gain some traction depending on how swiftly you solve the puzzles. While your interest will be captured from the beginning of the story through the subtle sight of tentacles and clues, it won’t be until you help Daniel with his resurrection task and find out more about why these creepy unwelcome tentacles are crawling out of trees and human bodies that the story really resonates. 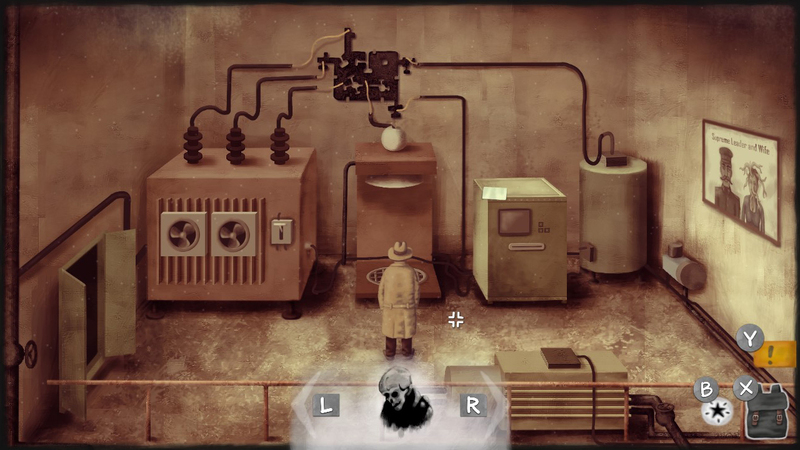 The three endings provide some substance for replay value, but ultimately Earthworms is a rather short game that puzzle fanatics and detective enthusiasts will still enjoy. For $7.99/£7.19/€7.99, it might be just the thing you are after if you love dark mysteries and puzzles, but don’t mind the odd swear word or the sexual references. It is worth considering that if you are not into this game genre, it might not be the title for you. You may not find it that enjoyable because how thorough you have to be with solving the puzzles, working with the tiny objects or the pace of the story – I didn’t enjoy it, unfortunately. If you are a fan of this style of game though, ‘Earthworms’ should have plenty for you. 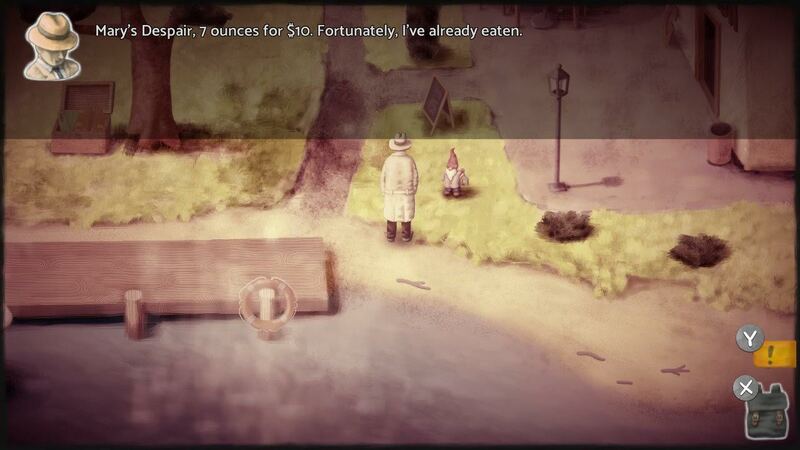 The three endings provide some substance for replay value, but ultimately Earthworms is a rather short game that puzzle fanatics and detective enthusiasts will still enjoy.